Annual Council GC Crossword Puzzle: 2018 Annual Council Edition! 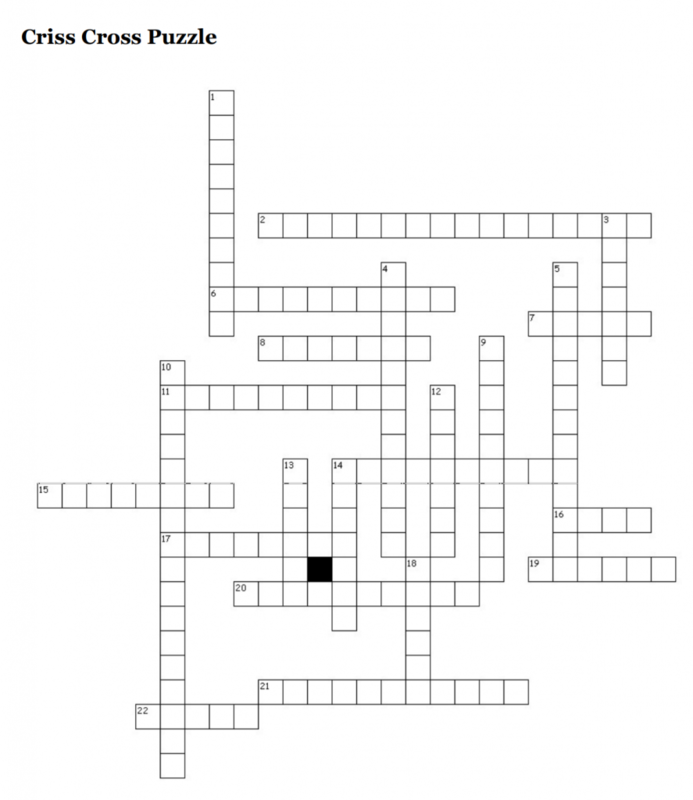 GC Crossword Puzzle: 2018 Annual Council Edition! Welcome to the Annual Council Game Compliance Committee! This committee is one of your friendly GC committees designed to make sure everyone plays games appropriately and within the guidelines of the Seventh-day Adventist Church. Our purpose is to be friendly and welcoming and not at all threatening. But if you are using games that fall outside the previously voted on rules of the GC we will declare you in rebellion against God’s highest authority on earth and use the power and might of this committee to make your life a lake of fire (but not an eternally burning one). Anyway, back to the point! We have made this neighborly crossword puzzle to help you enjoy your Annual Council experience. Our clever clues are not only fun but also instructive! By completing this puzzle you can be reminded who is in charge of this church, what activities are appropriate on the Sabbath, and many more delightful things! 6. The great honor we bestow on our clergy... but only the ones with certain man parts. 7. That stuff that tastes just like chocolate. No really! We swear. 8. The day we take a break from our daily toil of refusing to acknowledge the equality of women... just kidding! We never take a break from that! 11. Our lady prophet who was definitely not ordained, no matter what that paper says. 14. This is the name we call those Unions/Divisions we can't seem to get under our authoritarian rule. 19. A new addition to our Dear Leader's face, as well as all the men at Annual Council... and maybe some of the women! 20. Holier than a person who eats meat, but less holy than someone who eats vegan. 1. The slightly less great honor we bestow on our clergy who have certain lady parts. 3. The time of day, once a week that marks when to pray quietly and when to party! 13. As far as the knees only... no swimming on the Sabbath! Thank you to Lindsey Abston Painter for the brilliant crossword puzzle! Is it OK to do crosswords on sabbath? I promise to keep it below my knees. Yeah, some culture we have.